Have you ever thought about making your accessories totally unique? At GoCustomized, it's possible to personalize accessories such as our custom LG Optimus case. In this way, you can make sure that your cell phone looks like no other. So if you are tired of your boring old phone case and want a little more originality, you have come to the right place! With an LG Optimus photo case with a picture of your choice printed on the back, you will always have your best memories at your fingertips. For even more customization of your LG Optimus photo case, you can also add a meaningful text, an important quote, funny stickers, or apply one of our filters. You can see, the options are endless and the look of your new LG Optimus photo case is completely in your hands! Once you are satisfied with the way your custom LG Optimus case looks, you can validate your order. We will produce and ship your order within 24 hours. Don't miss out and start to make your own phone case now! What is the most original way to protect your cell phone? Designing a custom LG Optimus case at GoCustomized! We know that you use your phone a lot every day and that it helps you in many different situations. Therefore, you will need to ensure that it is well protected from anything that could possibly happen to it. 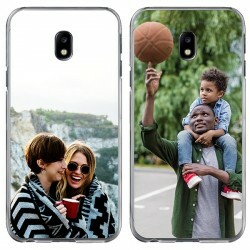 And to make sure that not only your smartphone but also your custom LG Optimus case stays in great condition, our custom phone cases are made out of high-quality materials and we use scratch-resistant ink for the print of your design. 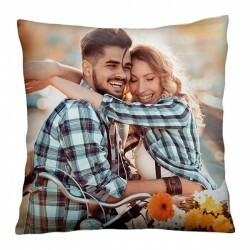 But before we can start the production process, we need you to upload your picture or design to our customizer, where you will also find many different features to edit it. 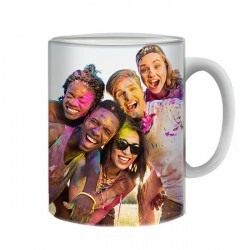 Once you confirm your order, our production team will start producing your LG Optimus photo case almost right away to ensure that it will be shipped no later than 24 hours after purchase. So what are you waiting for? 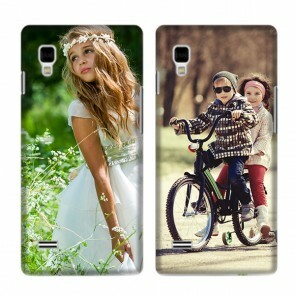 Reveal your creativity and design your own LG Optimus photo case now!